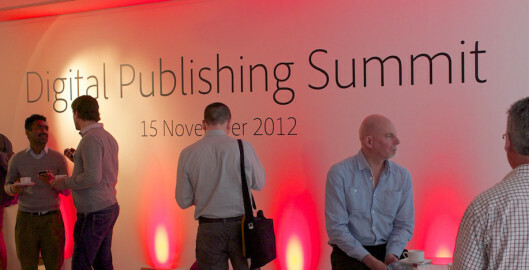 This week CQ2 staff members Phil and Stu attended Adobe Digital Publishing Summit. The biggest names in digital publishing gathered across Europe for the Adobe Digital Publishing Summit on November 15th in London. Guest speakers representing the industry’s best-known brands shared their expertise, discussed marketing opportunities and revealed the trends to watch out for. CQ2 are currently working on next year’s promotional material for Land’s End Landmark featuring Shaun the Sheep. Shaun the Sheep, Wallace and Gromit and friends are moving to Land’s End after the site’s owner Heritage Great Britain PLC signed a deal to bring a new interactive family experience to the south west. A joint venture has been agreed between Aardman Animations and Heritage Great Britain to create the half a million pound tourist attraction at the Cornish landmark. We have recently been working on the branding for a new Heritage Great Britain PLC attraction, Mattel Play! Liverpool. Located in the Grand Hall at the Albert Dock, Mattel Play! Liverpool is the first branded attraction of its kind in Europe and will cover 13,000 square feet of interactive play based around three iconic Mattel brands – Thomas & Friends, Bob the Builder and Fireman Sam. A strong retail and catering offer will also form part of the experience. A website holding page is live at MattelPlayLiverpool.com with the development of a fully responsive website on the way, as well as a range of promotional material.